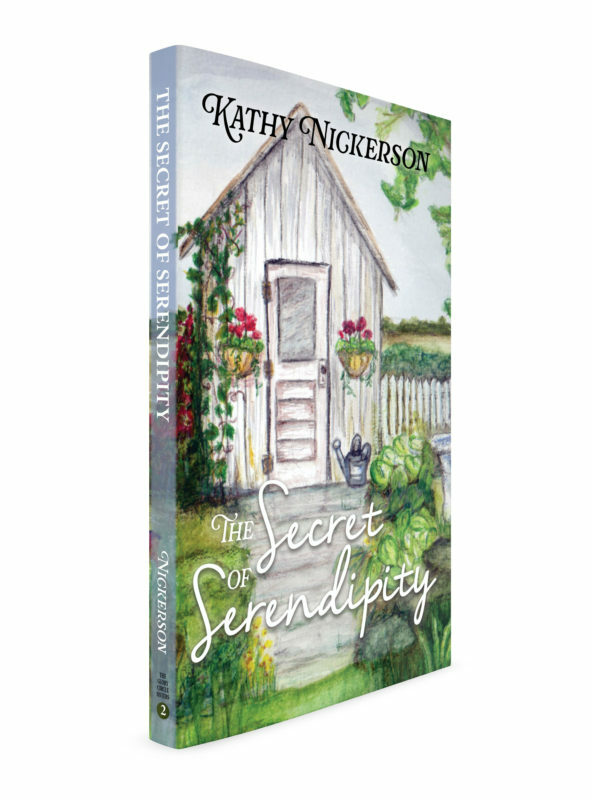 Serendipity is a delicious word. Do you know what it means? More importantly, do you have it? Kara Jane Bryant is about to find out.